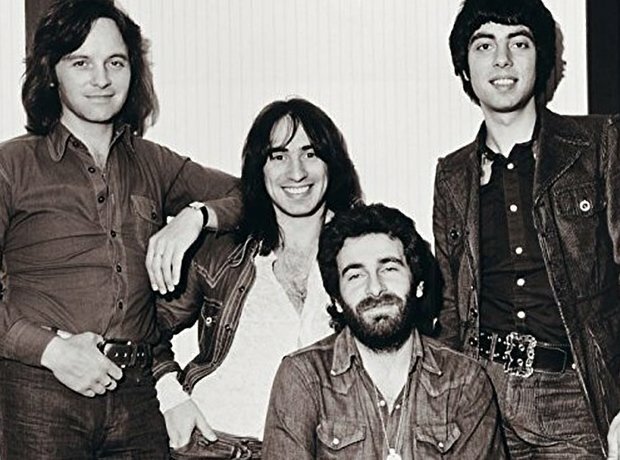 How did 10cc get its name? 2. How did 10cc get its name? Producer Jonathan King came up with the name 10cc, after signing them up. King said he chose the name after having a dream in which he was standing in front of the Hammersmith Odeon in London, where the header read '10cc The Best Band in the World'. It has been claimed by some, that the name referred to a certain male bodily function, but this urban myth has been debunked by the band on various occasions.